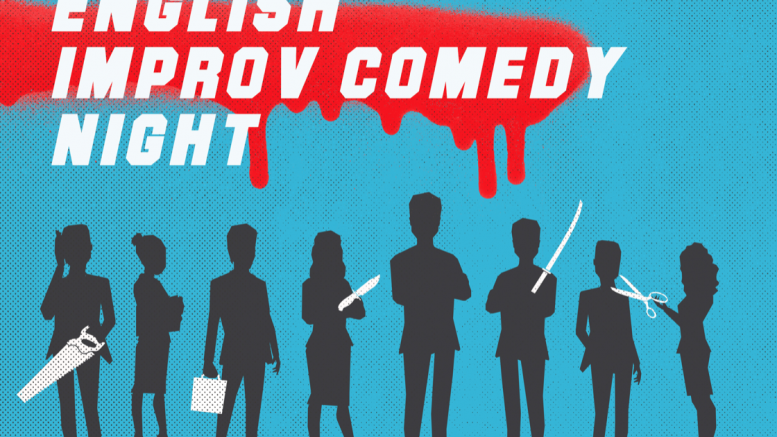 English Improv Night – Hingehen! 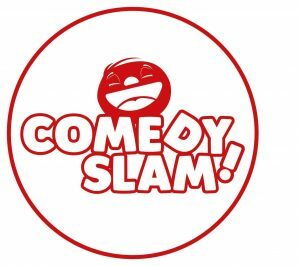 Comedy is coming back to town. Comedy Room and Kleinkunstimperium are very proud to present the first full english Improv Comedy Show with the finest Improv Comedy. 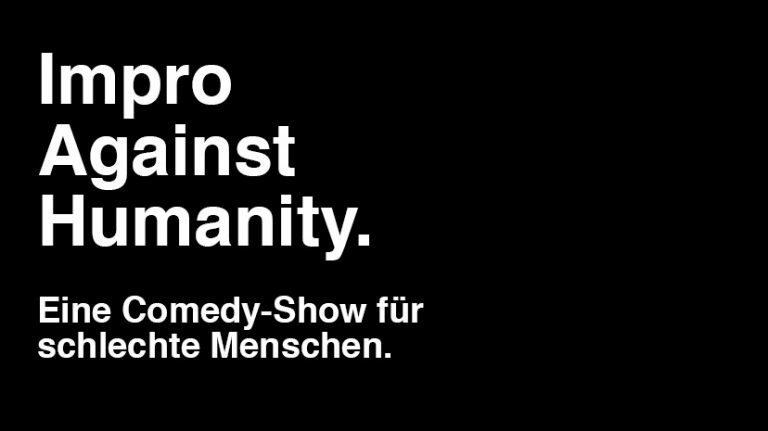 We welcome two teams: Die Affirmative from Mainz and iO Theater trained The Now with Jens Wienand and Tabea Herion out of aMannheim/Heidelberg playing their signature Form the first time in english. Be around and laugh till you cough. Alle Termine, News und Ticketlinks direkt bekommen! Wir spamen dich nicht zu, versprochen!